IHH’s share price fell 3.5% following the issuance of a qualified audit opinion, arising from the Fortis acquisition and ongoing SEBI/SFIO investigations. These issues had been widely reported in the press, and IHH HEALTHCARE BERHAD (SGX:Q0F) and Fortis have undertaken steps to address the basis for the qualified opinion. Impairment risk on Fortis and lira weakness could weigh on the IHH’s share price in the near-term, but we expect stronger FY20F earnings post restructuring. IHH’s share price came under pressure (-3.5% yesterday) following the issuance of a qualified opinion by its external auditor, KPMG PLT. According to the FY18 independent auditors’ report dated 1 Apr 2019, the two issues which formed the basis of the qualified opinion relate to the Fortis Healthcare acquisition, and these have been previously reported in the press. Prior to the acquisition on 13 Nov 2018, an investigation report by an independent external legal firm was submitted to the former Fortis board, detailing significant findings which highlighted the placement of inter-corporate deposits (total value of RM261m which had been impaired in full in FY3/18 for the Fortis Group), and existence of possible related parties connected with former controlling shareholders of Fortis, among others. There are ongoing investigations by the Securities and Exchange Board of India (SEBI) and the Serious Fraud Investigation Office (SFIO) on certain transactions that were prima facie fictitious and fraudulent in nature. The Fortis Board has taken several measures to address the basis for the qualified opinion, which include enforcing greater oversight and enhancing authority levels for payments/fund transfers within the Fortis Group. It has also initiated an enquiry of the management and forensic audit, which is expected to be completed before 31 Dec 2019. As per directions from SEBI, Fortis Group has also sought to recover dues (c.RM237m) from the former controlling shareholders of Fortis and other entities. The IHH Healthcare board has similarly commissioned an independent audit on the operations of Fortis Group. As the matters surrounding the independent audit report had previously been flagged over the course of the Fortis acquisition, we were not negatively surprised by the qualified opinion, and think share price has overreacted to the announcement. While the company has already made impairments for some of the items, we do not rule out further adjustments to the provisional goodwill recognised by IHH Healthcare on the Fortis acquisition, as more disclosures and claims are identified. We also think there could be the incurrence of higher professional fees during this financial year. Separately, the Turkish lira has also fallen c.5% vs US$ over the past three months on the back of economic and political uncertainty in Turkey. 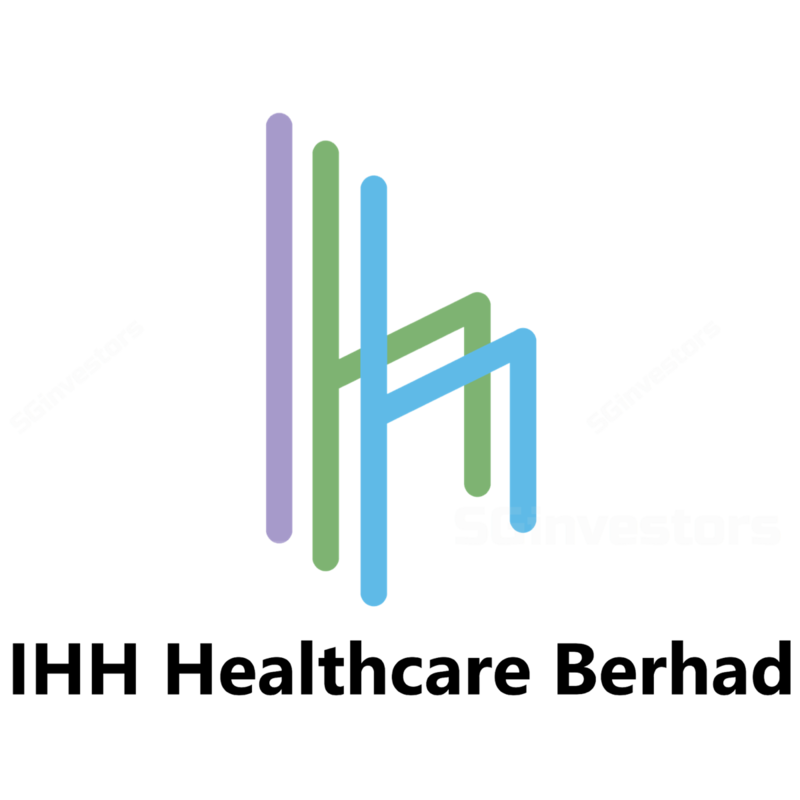 This is likely to result in a 1Q19 forex loss for IHH Healthcare as its debt restructuring plan remains underway. We expect share price weakness to linger in the near-term from the Fortis integration and Acibadem debt restructuring, but we continue to like IHH Healthcare for its presence in new growth markets and stronger earnings growth in FY20F post restructuring. No changes to our ADD call, SOP-based Target Price of RM6.40 and earnings forecasts.